It’s impossible to know how many coffee shops there are in Springfield. They pop up and disappear quickly. You’ve got to sell a lot of coffee to keep the doors open. Here are some of the established Businesses. II. 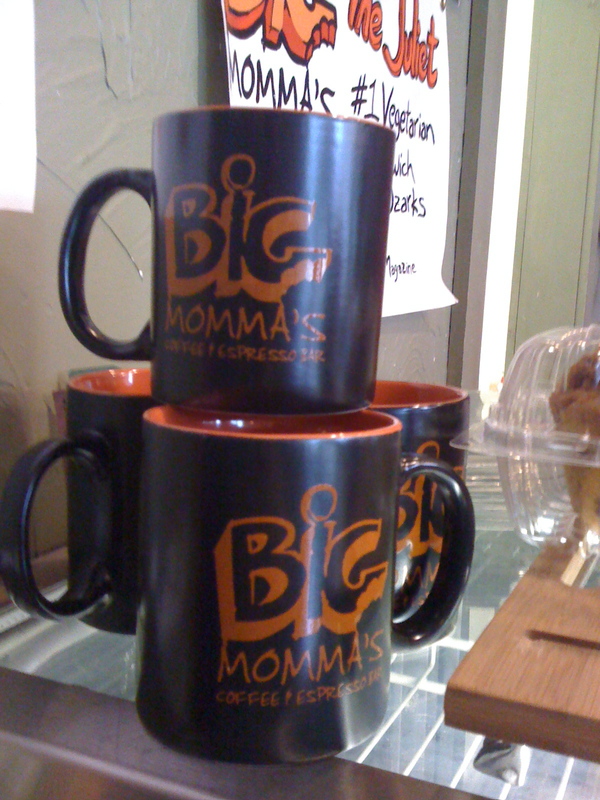 The Coffee Houses: The Dancing Mule, Big Momma’s Coffee & Espresso, Heros and, The Potter’s House. 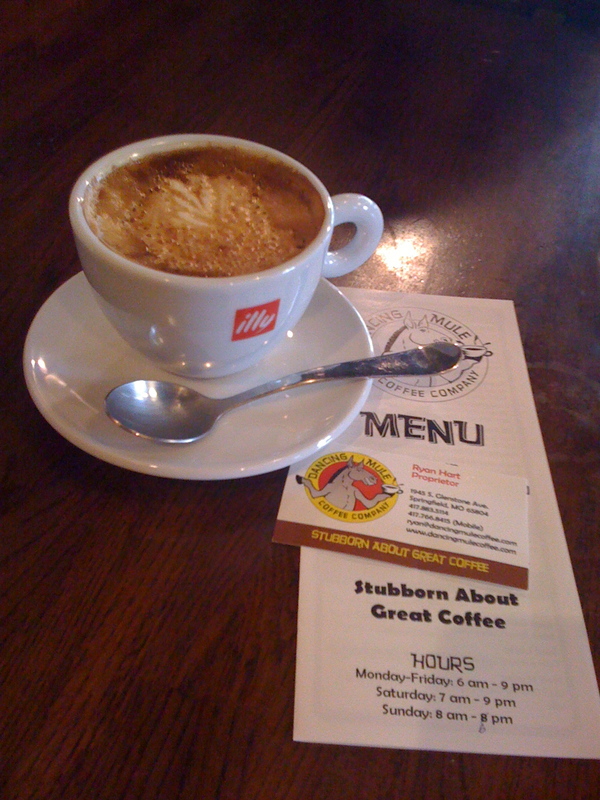 A cappuccino is an Italian coffee drink prepared with espresso, hot milk, and steamed-milk froth. The name Cappuccino comes from the Capuchin friars for their brown garb and ring of brown hair, hence, the name Cappuccino. I like to have a little bit of magic and mystery in this old world. That brings me to Happiness is an Illusion. 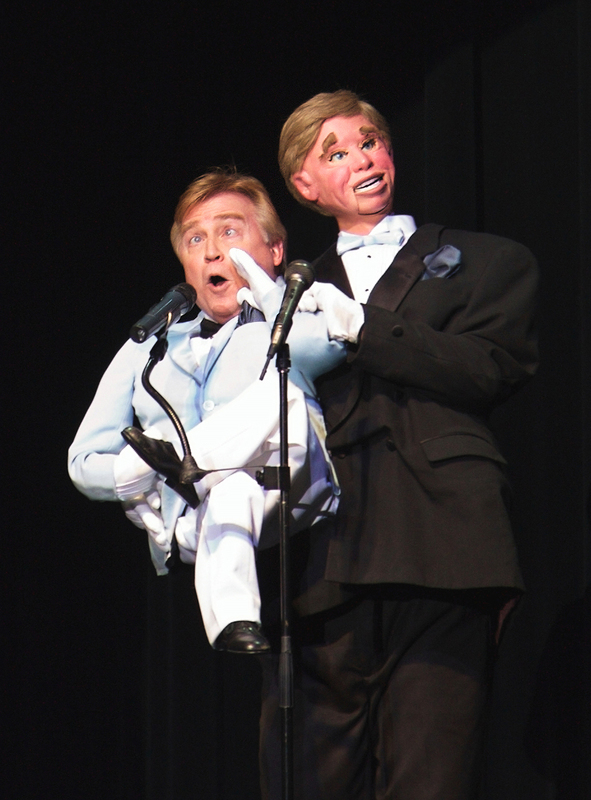 Hamner Barber Variety Show is laugh out loud funny with comedy, dance, magic and ventriloquism in one show. Hamner Barber also has one of Branson’s most touching tributes to veterans. “Thank You’s Not Enough,” is a heartwarming multimedia finale that has audiences on their feet. Branson Cafe, this is authentic regional cuisine. Save room for pie. 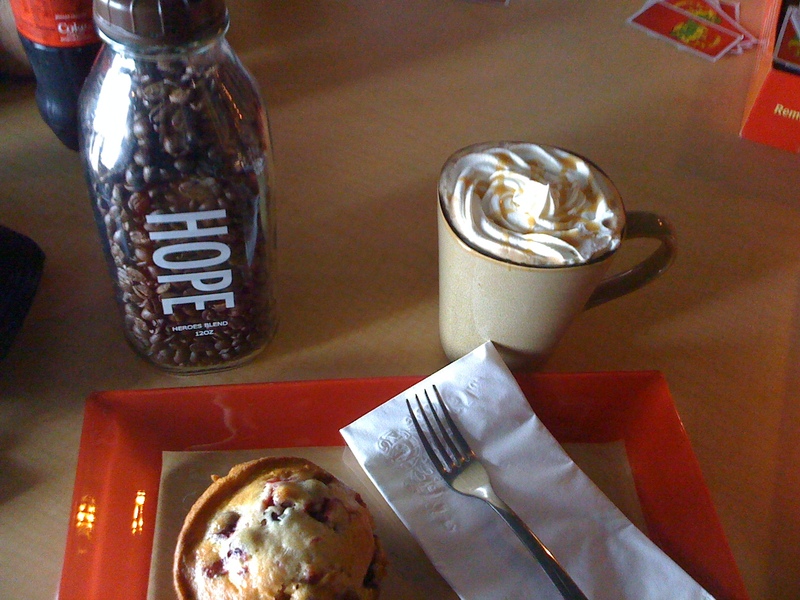 I love the Grand Village and I love the Sugar Leaf Bakery/Cafe. No matter what you have, it will be good. You will love Shoji’s Christmas Show and don’t miss the Titanic Exhibit. Say “Hi!” to Molly and Carter. In Springfield, help make the world a better place. Eat chocolate. Don’t miss Askinoisie Chocolate This may be the purest chocolate you have ever eaten. It is made of only two things: Cacao and sugar. Chocolate for a better world. 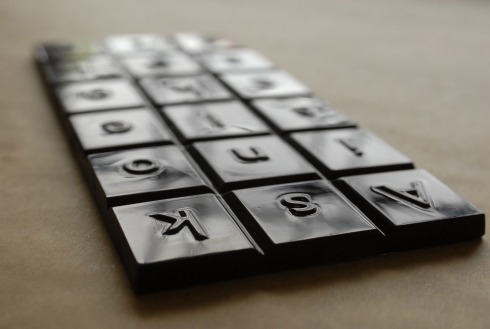 Askinosie Chocolate is a small batch bean to bar chocolate manufacturer. Shawn Askinoisie buys cacao directly from the farmers for more than market value. (most cacao farmers live in poverty). Askinosie is unique because each small batch is single-origin cocoa butter and nibs, plus you get to know exactly who grew your chocolate and where. Go Here. No, really. Bass Pro is Springfield’s biggest tourist attraction. Popcorn, Christmas dishes, warm socks. Really good warm socks, plus I bought a jacket on sale. They even have binoculars, GPS’ , knife sharpeners and hand warmers. Springfield Brewing Company, a local pub, seasonal beer, can’t wait to hear what you think, Lynn and Brian. Also, this is good food, lunch or dinner. The Irish Inn is in the Shawnee National Forest in Southernmost Illinois. I’ve stayed at the Irish Inn. The hosts are charming, the rooms are beautifully appointed, the breakfast is unforgetable. I enjoyed our getaways to the Irish Inn, they are on the Shawnee wine trail and near orchards and vinyards. http://irishinn.tripod.com This may turn out to be one of you favorite B&Bs, too. Call (618) 695-3355 or (618) 695-5683. The McCreerys are staying at Dear’s Rest Bed and Breakfast in Ozark, MO. 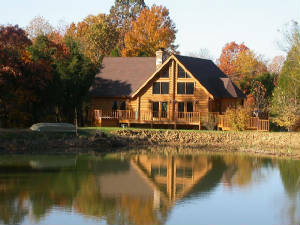 Owned by Allan and Linda Schilter, call 417 581 3839 or view the weboage http://www.dearsrest.com. 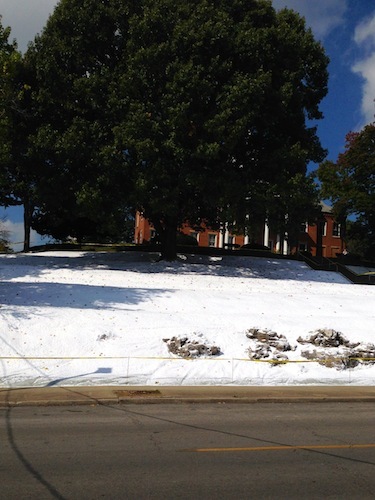 The Dear’s Rest is half way between Springfield and Branson. Visit Branson/Lakes Area Chamber of Commerce/CVB and stop by the official Welcome Center of the Chamber of Commerce and Convention and Visitors Bureau (CVB) at the intersection of U.S. 65 and Highway 248 (Red Route). You’ll find friendly faces, free maps, brochures, Branson Vacation Guides, coffee and clean restrooms. Jules and I made a holiday shopping deal. 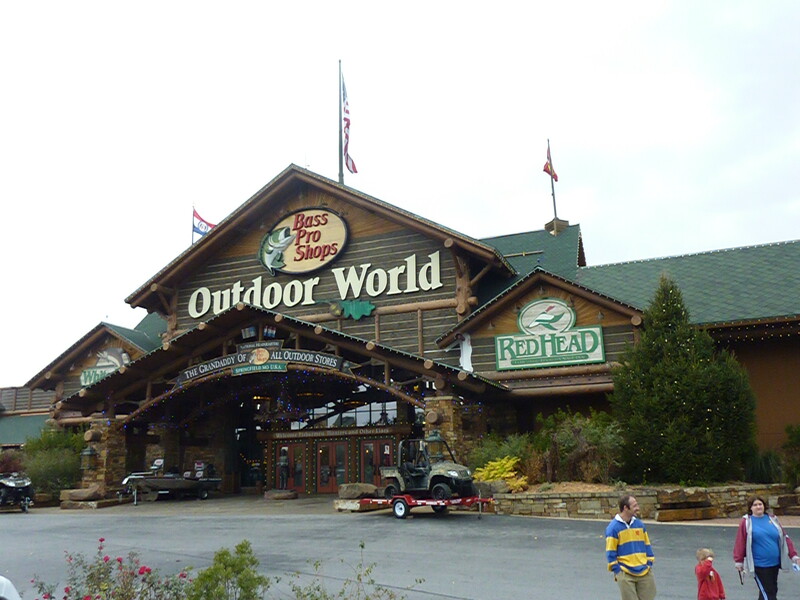 I tease him that Bass Pro Outdoor World is the original man cave chain. “Well I bet I can shop for you and get all your Christmas presents here too,” he challenged. And I said I could do all my shopping for him this year in Bass Pro. This seems like a doable and more precisely a winable challenge. One more thing you should know: Jules and I are not hunters or campers and I only trout fish rarely, and then it’s catch and release. This is how we spent the better part of a day in one store and got all our Christmas shopping done. We had a lunch break at Hemingways. 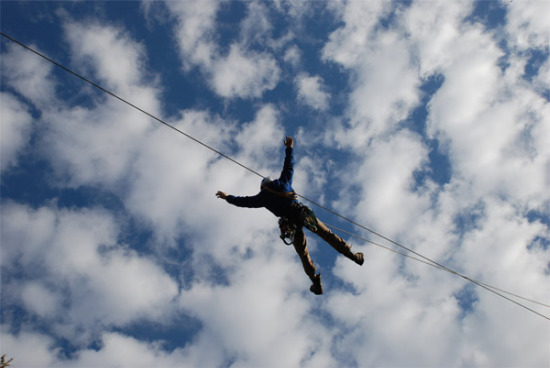 If you have kids in tow, they can have bunches of fun at Bass Pro. 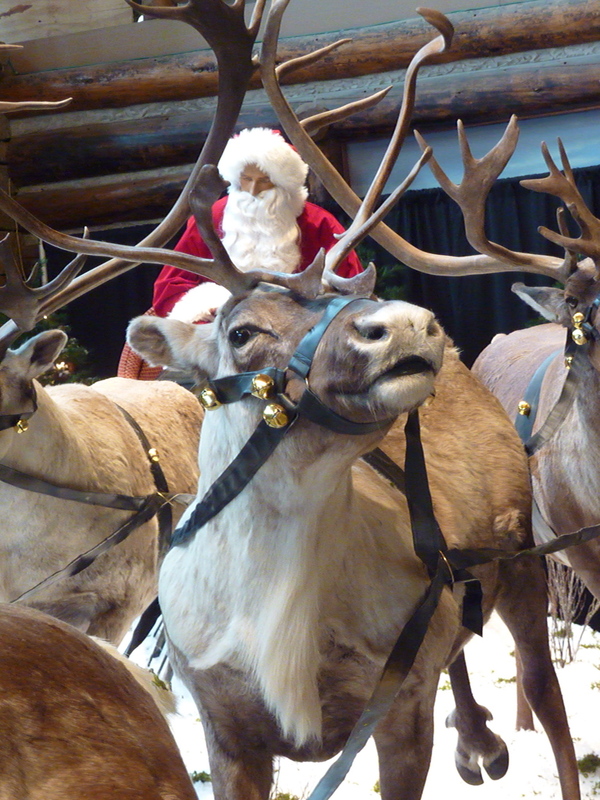 Santa’sWonderland where there is over 3,500 square feet of free holiday magic. With elves moving trains, arcades, free craft activities and even make and take tree ornaments on weekends. Bass Pro has the old fashioned Magical Wonderland where the post man takes your letters to Santa. There are even free pictures with Santa. Go to Basspro.com to check times for photos through December 24. 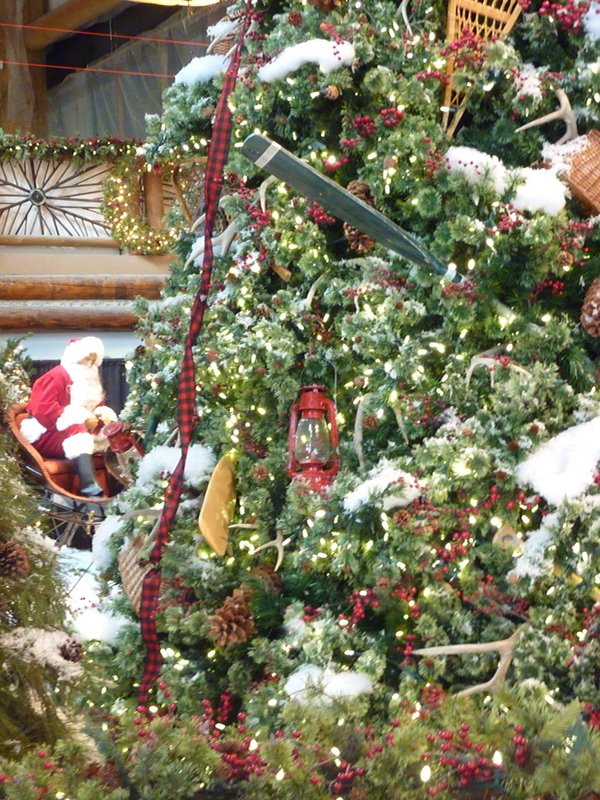 The Wonderland Santa is at every Bass Pro store. My point is, there was a decent restaurant in this location the last time I was in Eureka Springs­, but now there is a different great restaurant at 119 North Main. The good news: everything I had at the Garden Bistro was good. Bad news, I only “discovered” The Garden Bistro on my last day in Eureka Springs. Chef Lana Campbell brings garden-fresh dining to Eureka Springs via the local farmers markets. The menu is seasonal. Meaning the menu in spring is different than the menu in fall, all based on what is fresh and local. 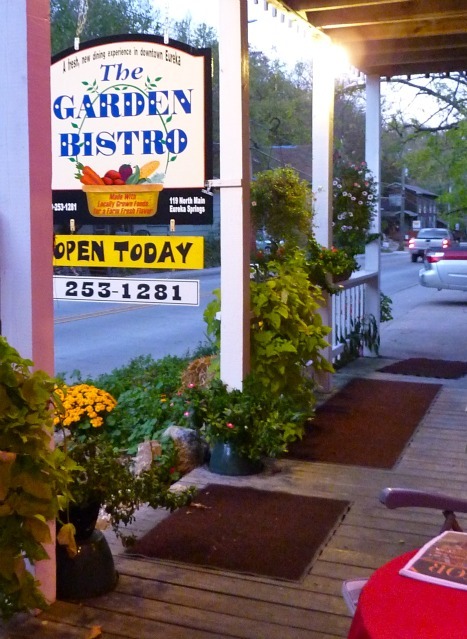 The Garden Bistro serves the best of locally grown and produced fruits, vegetables, herbs, eggs and meats. Diners at the next table allowed me to share their opinions and photograph their food. They were pleased with their entrees, none of us had dessert. Portions are very generous. My fellow diners started with a fried green tomato appetiser followed by a dinner salad. 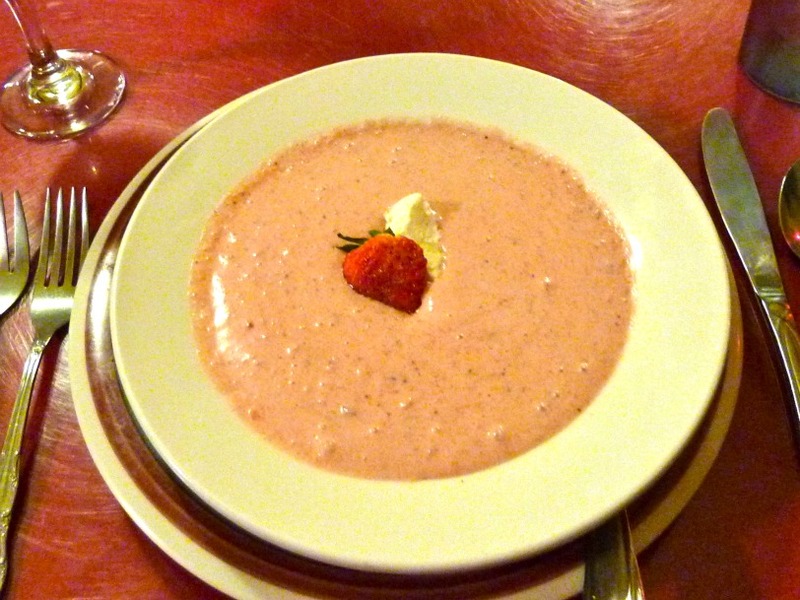 I started my meal with a fabulous strawberry lavender soup*. Campbell also makes the bread. The heavy yeasty rolls are rich enough that I did not not even want butter. My entre choice was a pecan encrusted salmon. It was a generous portion of perfectly cooked and beautifully served salmon. Side dishes are served family style, and include a vegetable and starch. There is a new restaurant in town every time I come to Eureka Springs. I hope The Garden Bistro makes it. It will become a favorite, like Ermilios and Mud Street Cafe. 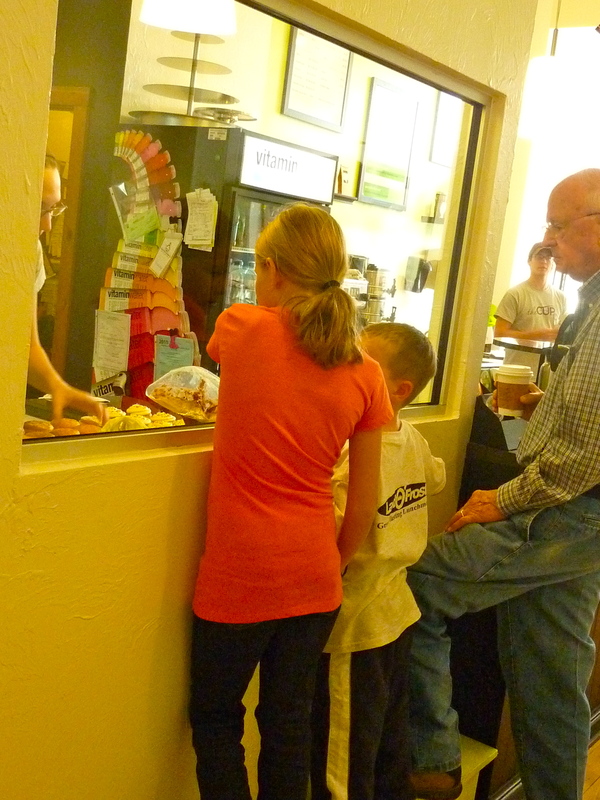 Hours:Tea Room style lunches from 11 am – 2 pm Thursday through Monday. Casual fine dining dinners from 5 pm – 9 pm every Thursday through Monday. 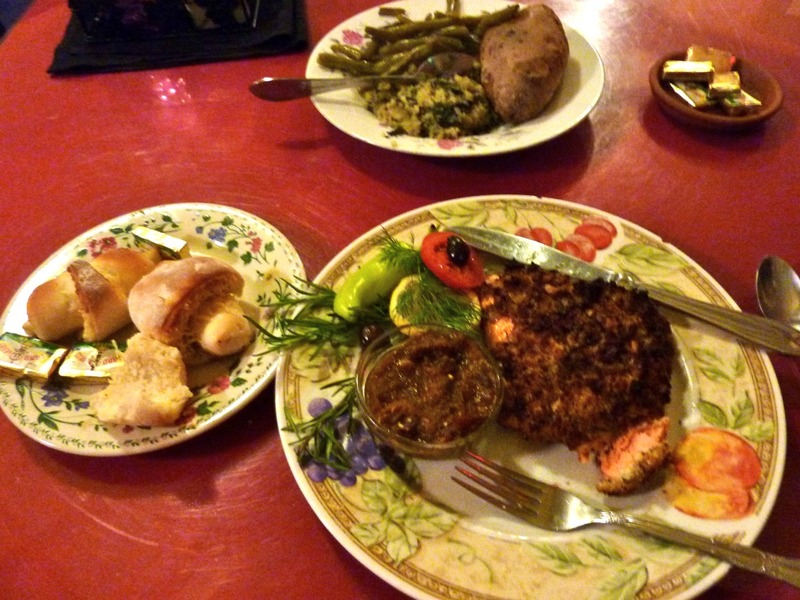 The restaurant review for The Garden Bistro in Eureka Springs Arkansas is on my Blog, Oh Grow Up!